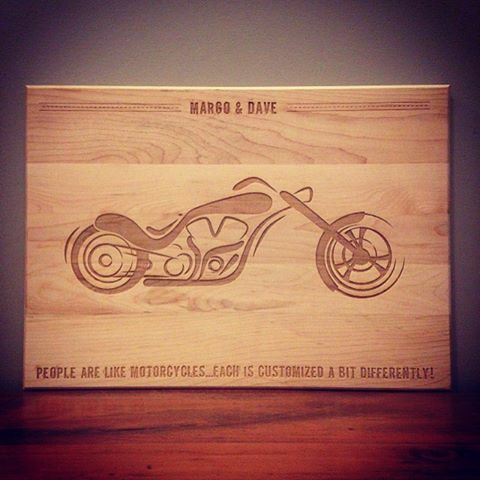 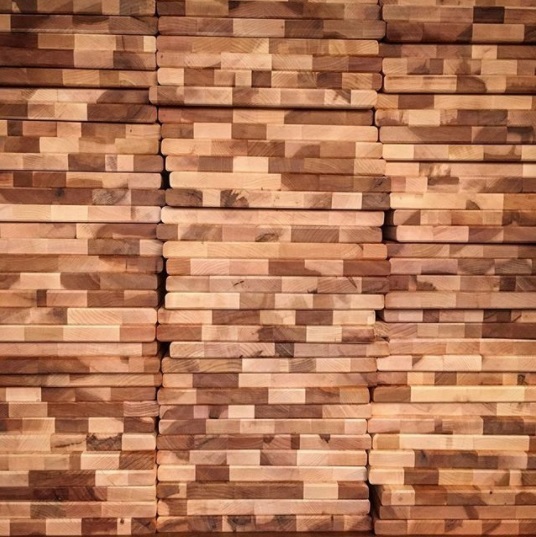 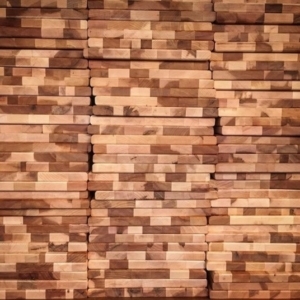 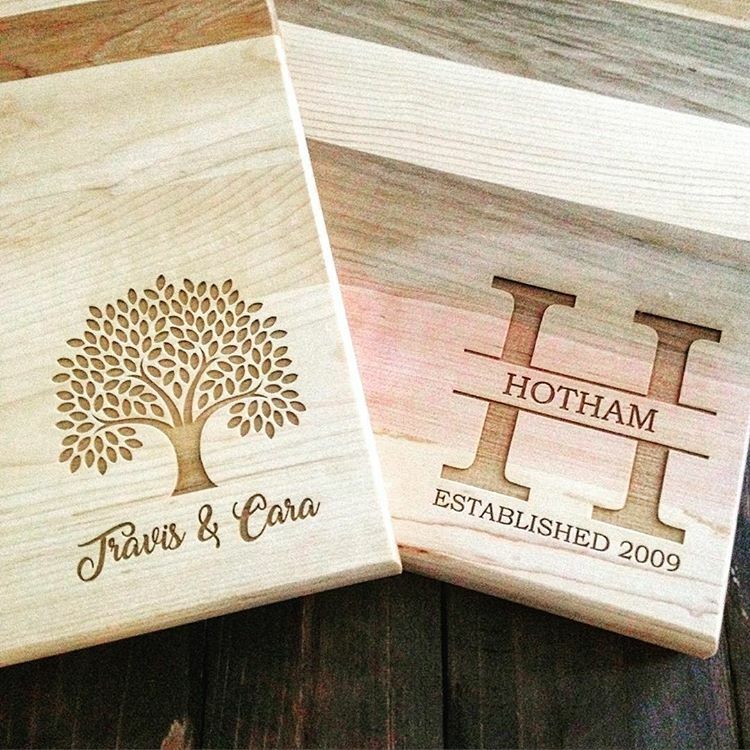 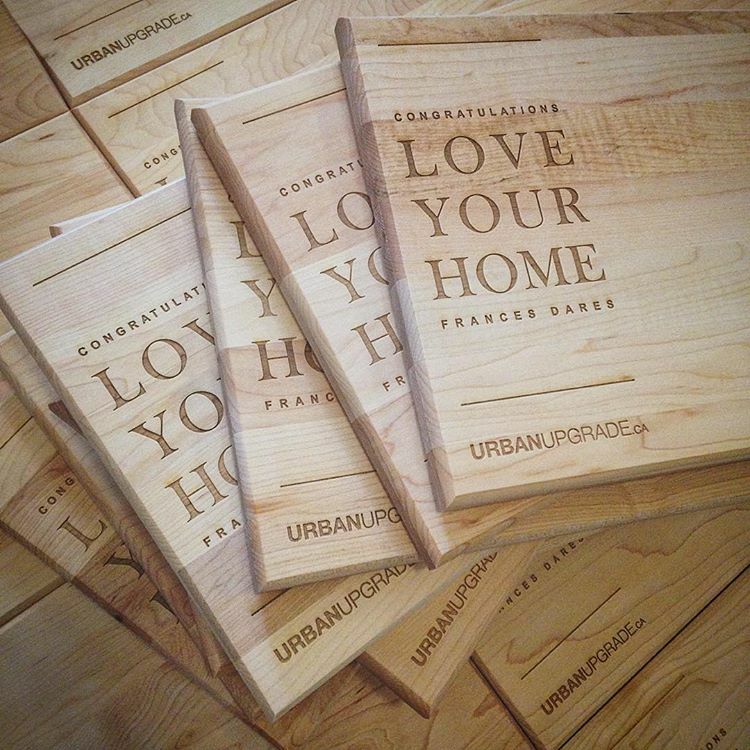 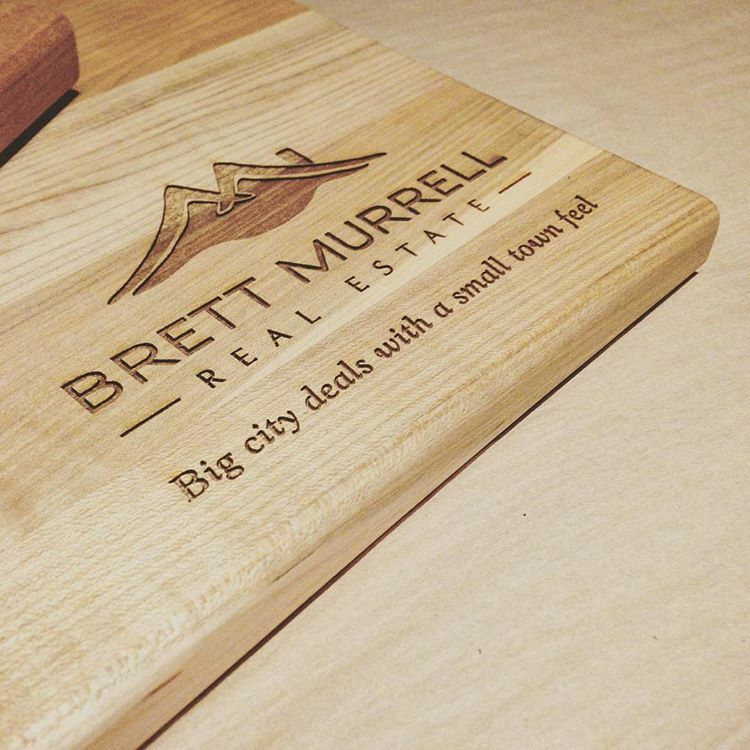 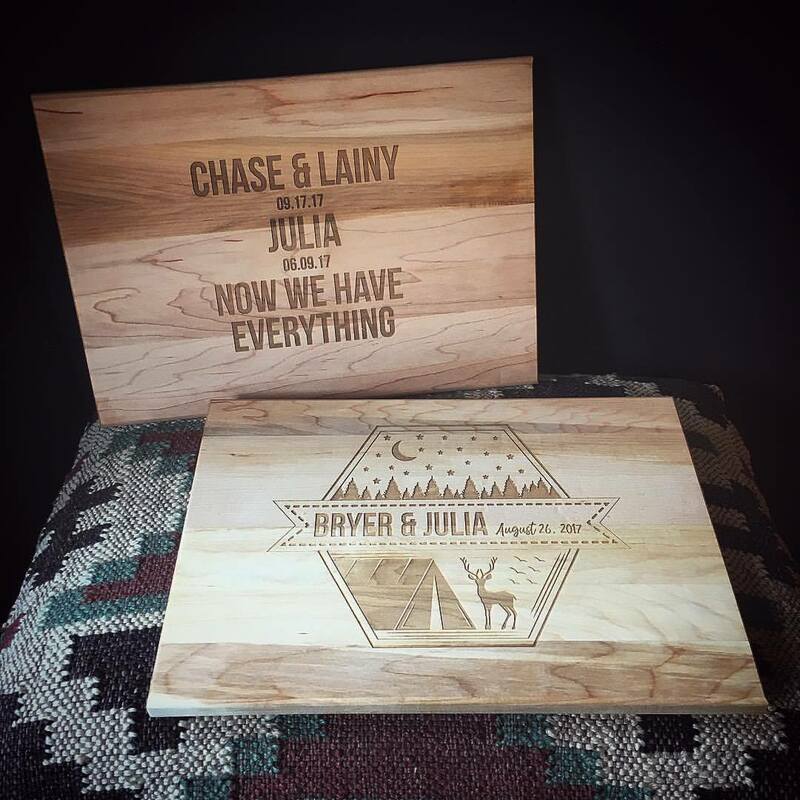 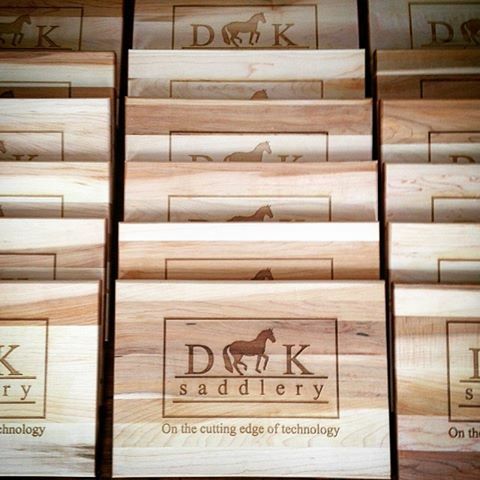 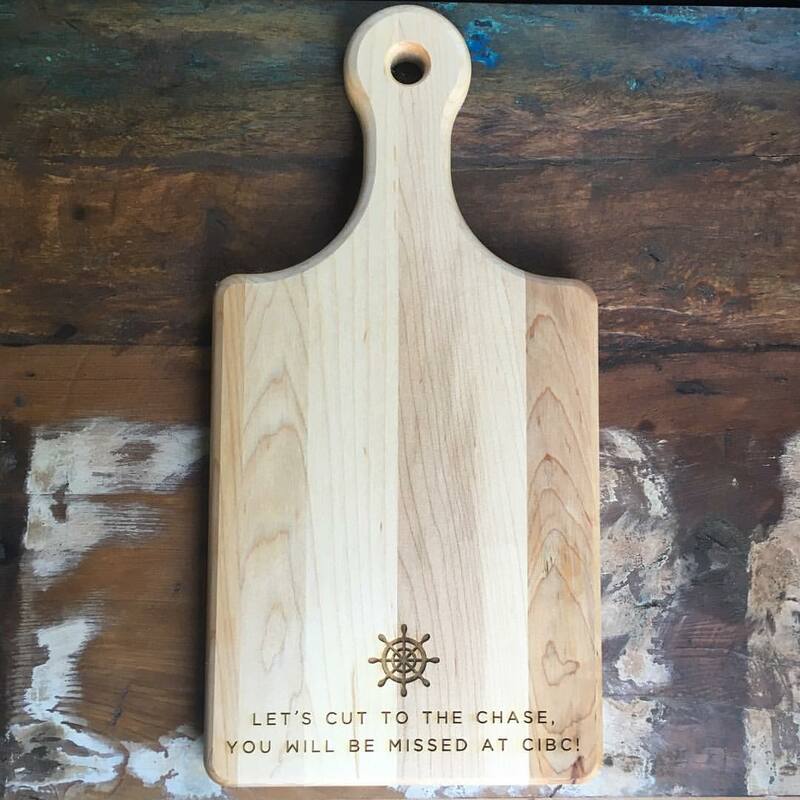 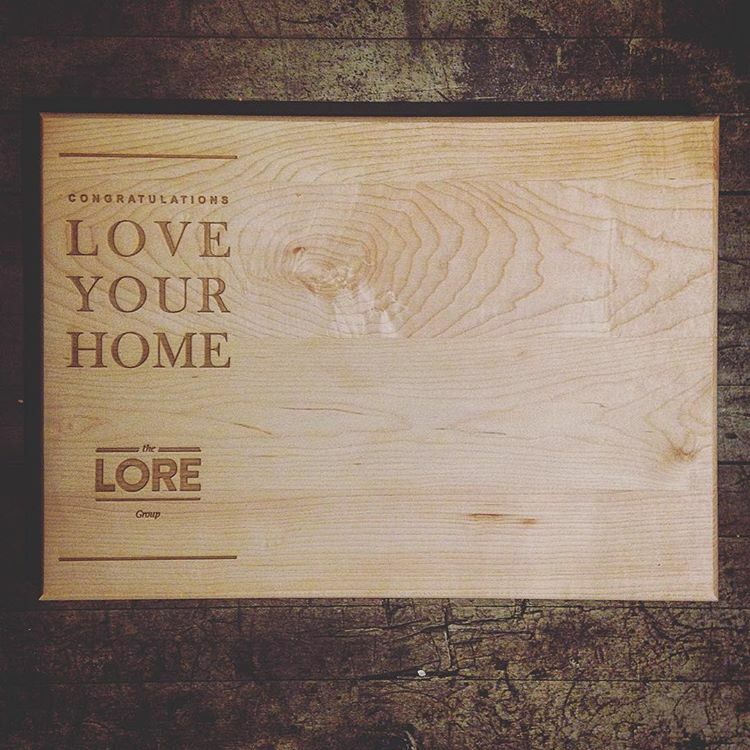 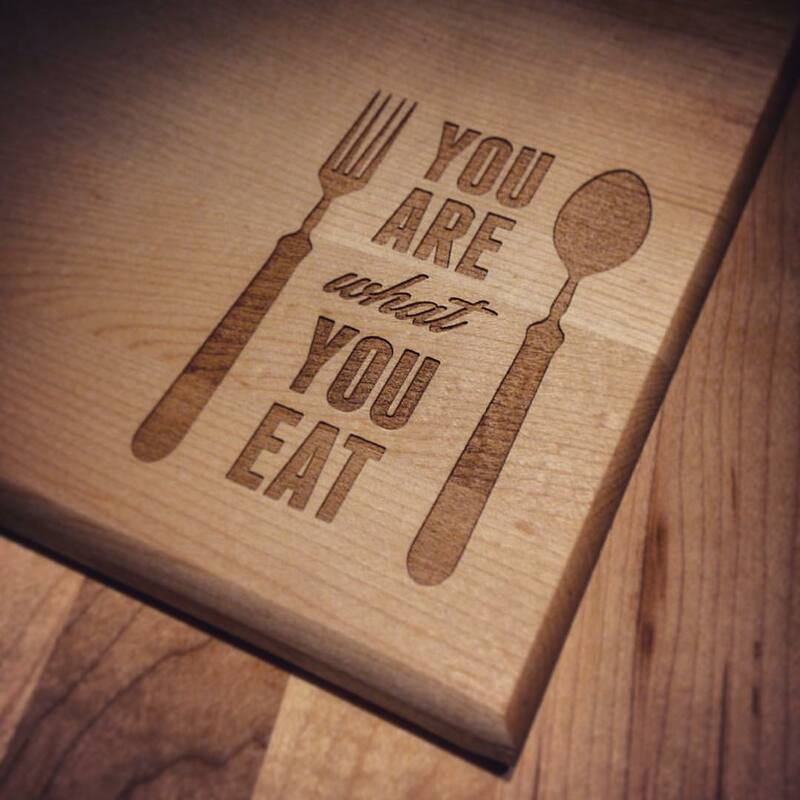 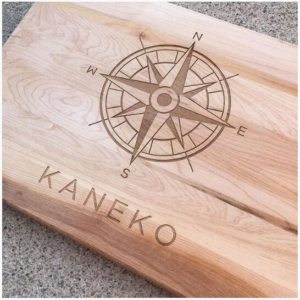 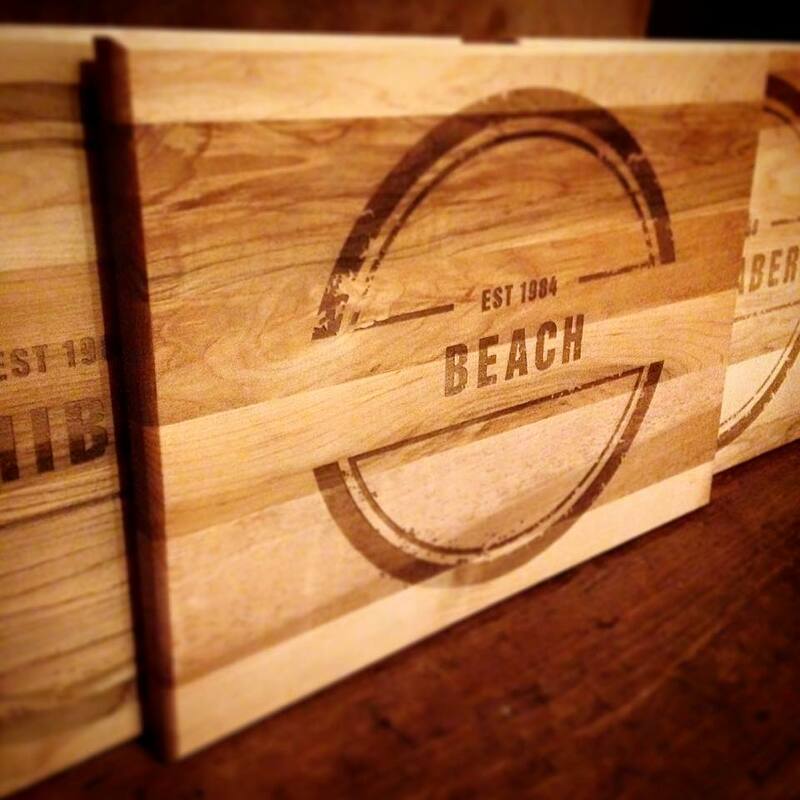 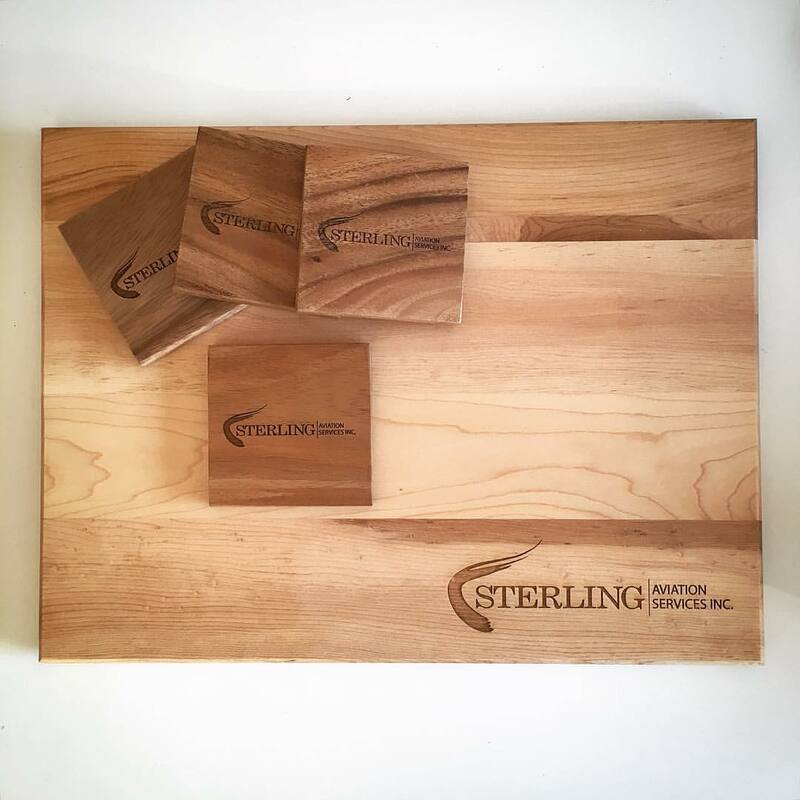 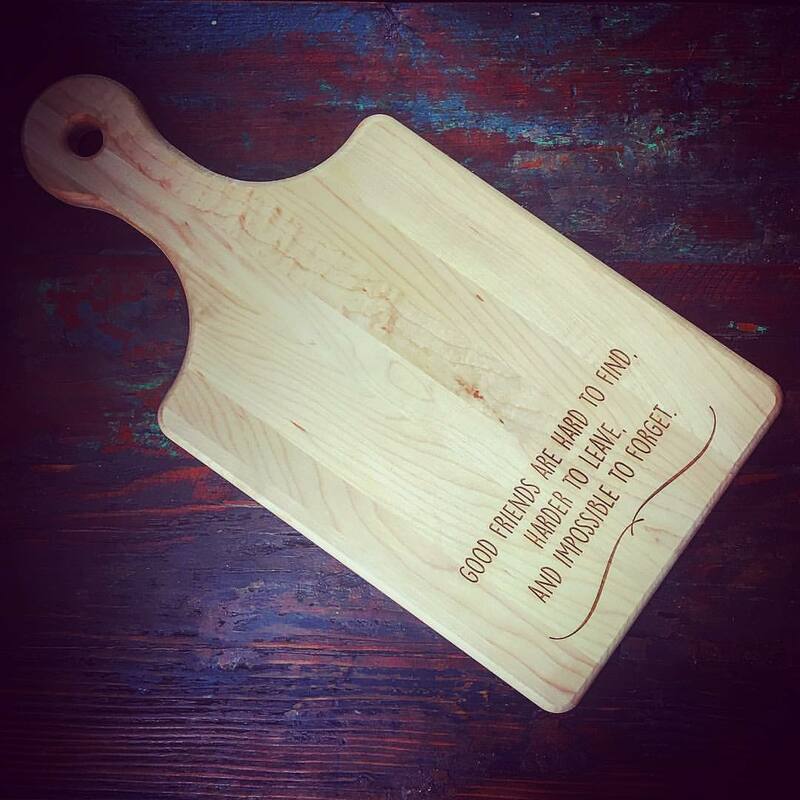 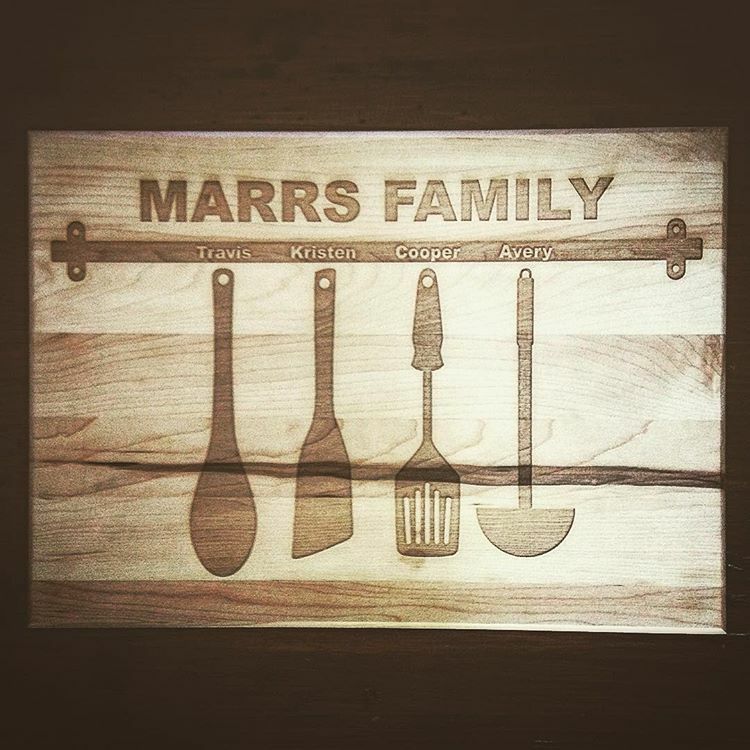 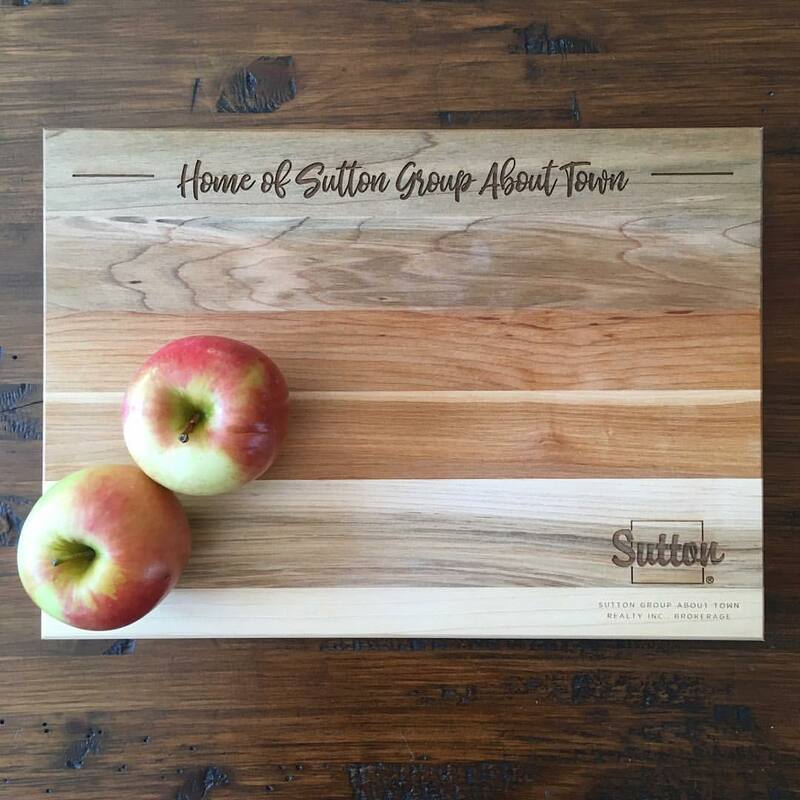 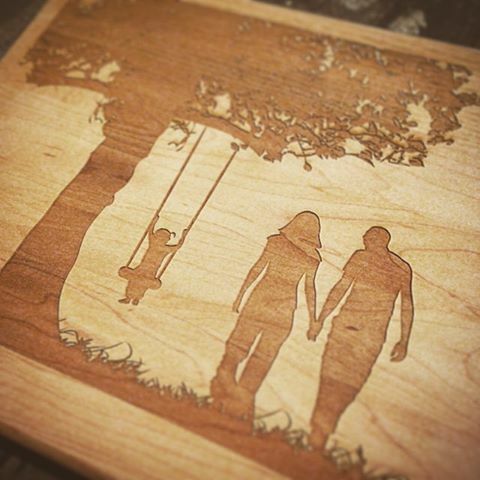 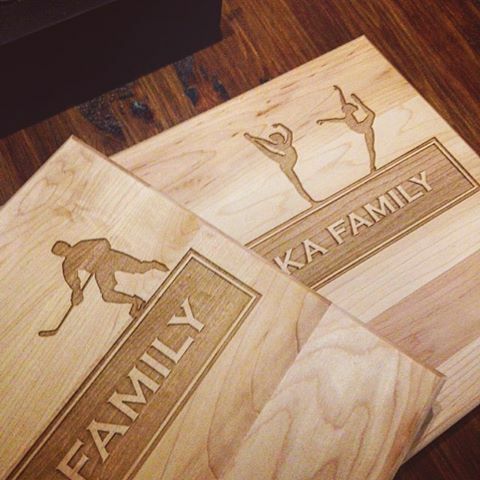 We are often asked by customers to help them bring a unique vision to life on a personalized cutting board. 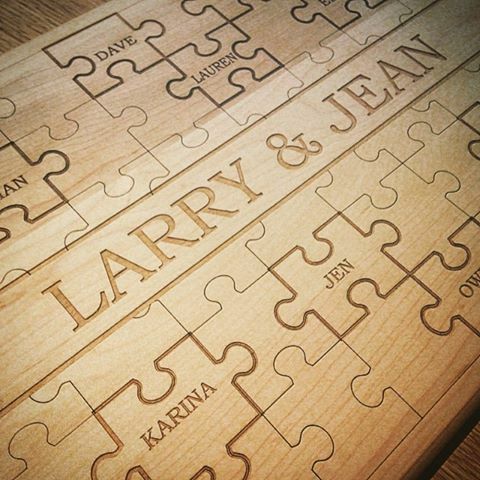 The requests have come from coast-to-coast from wedding planners and wedding parties, restaurant owners, real estate agents and brokers, condo developers and builders to name a few. 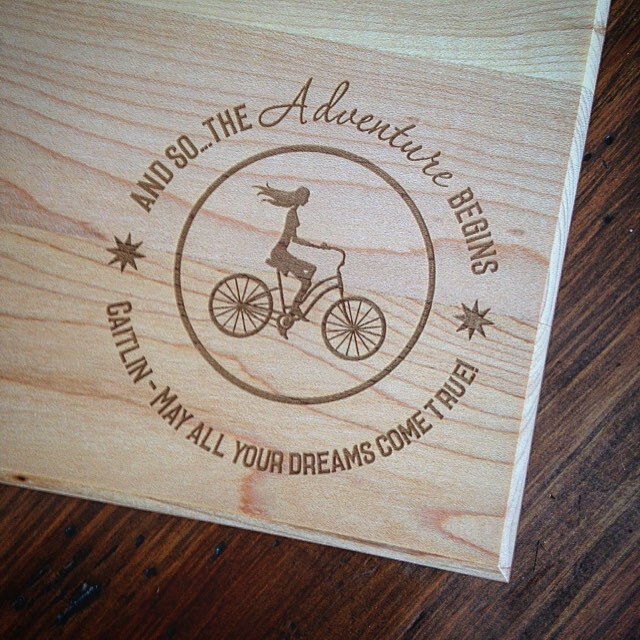 We’d love to help you with your vision for that special occasion. 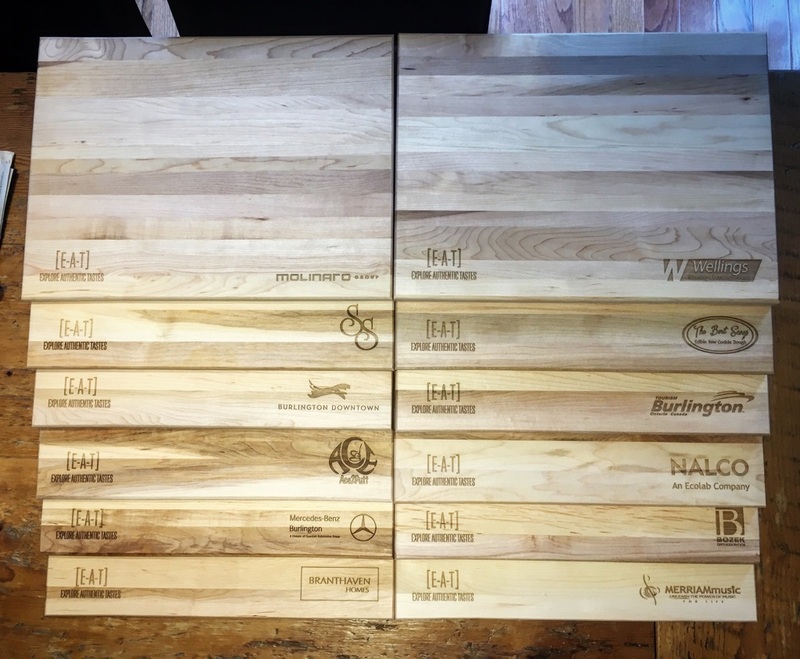 It’s a bulk cutting board day! 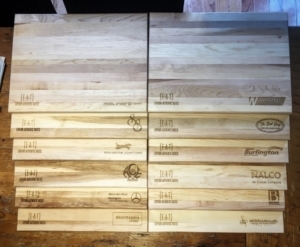 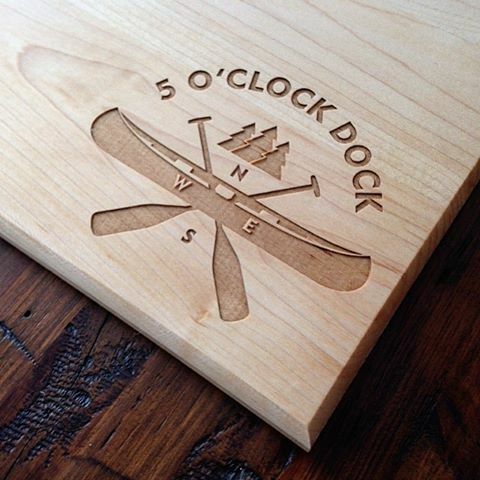 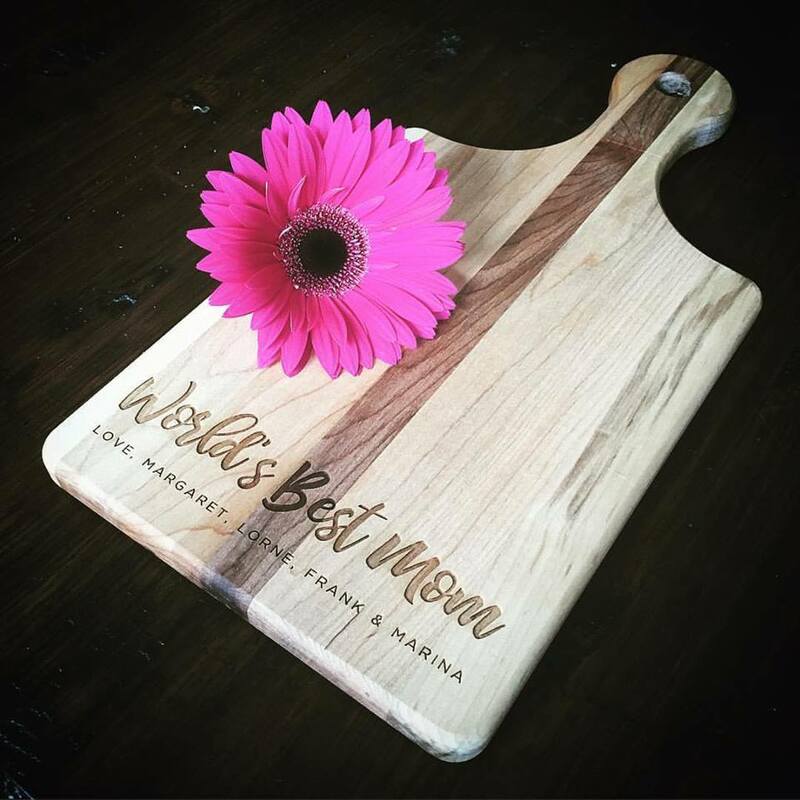 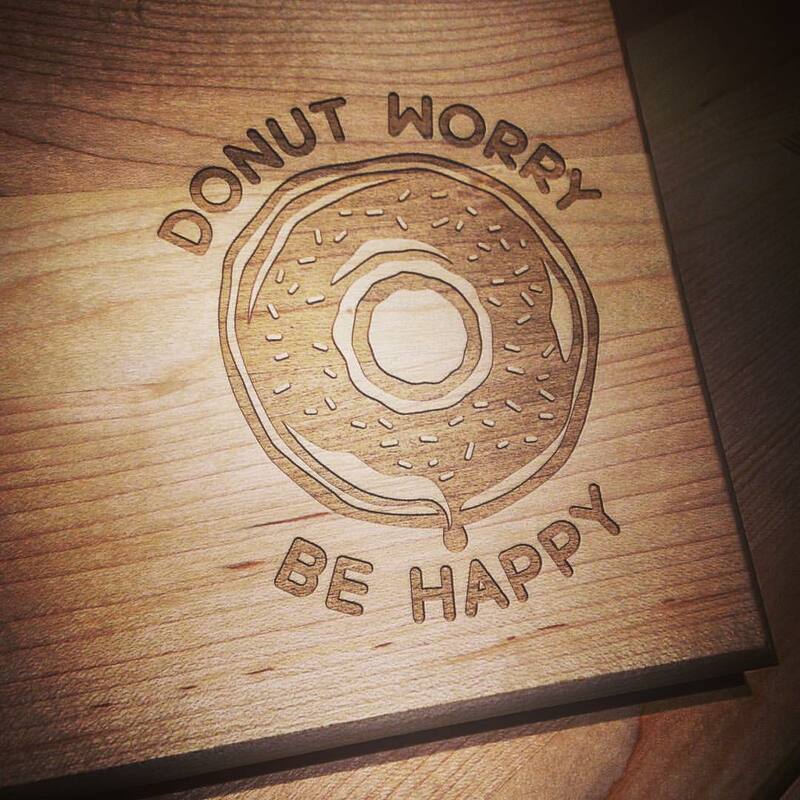 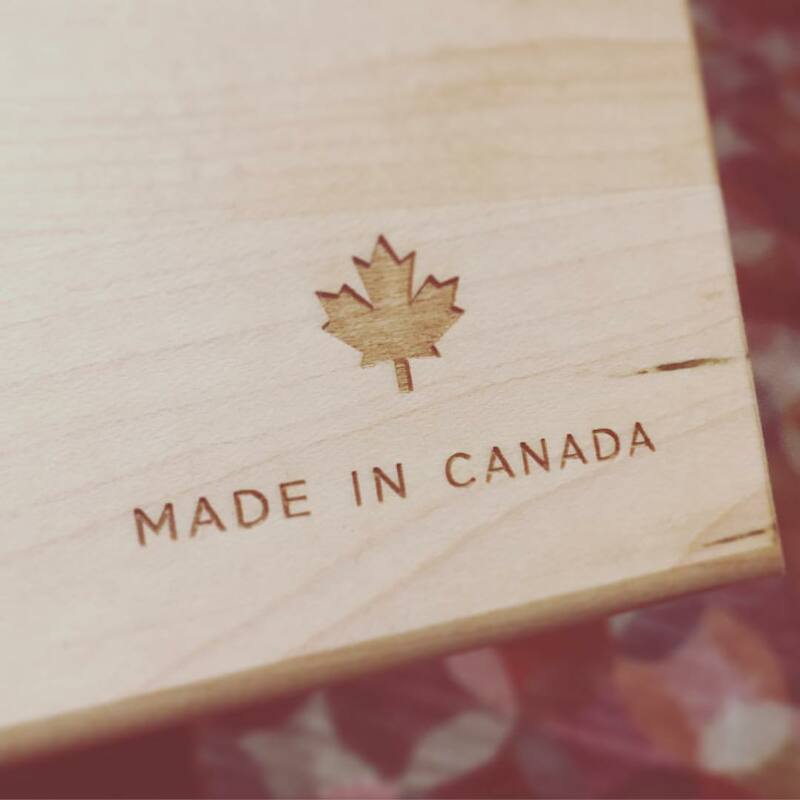 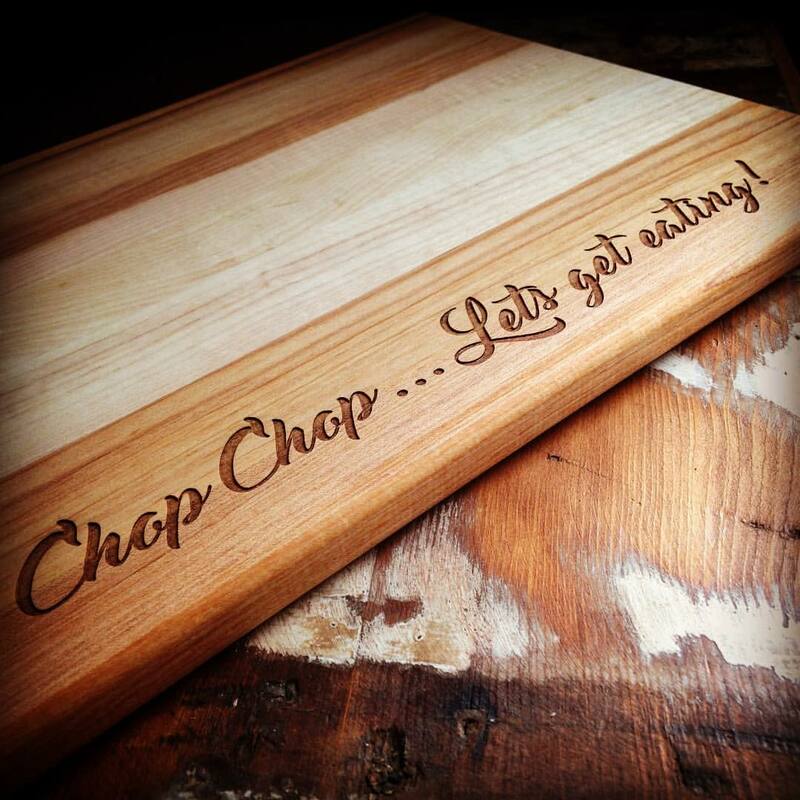 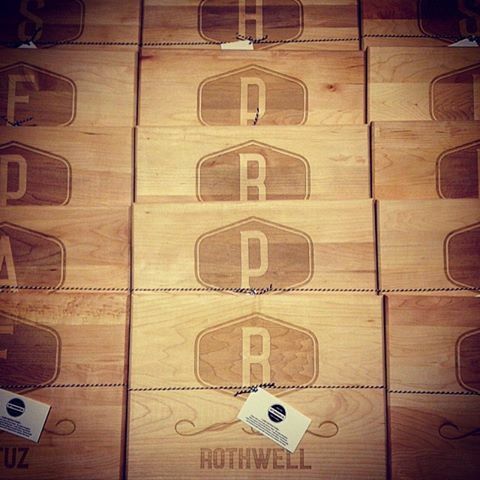 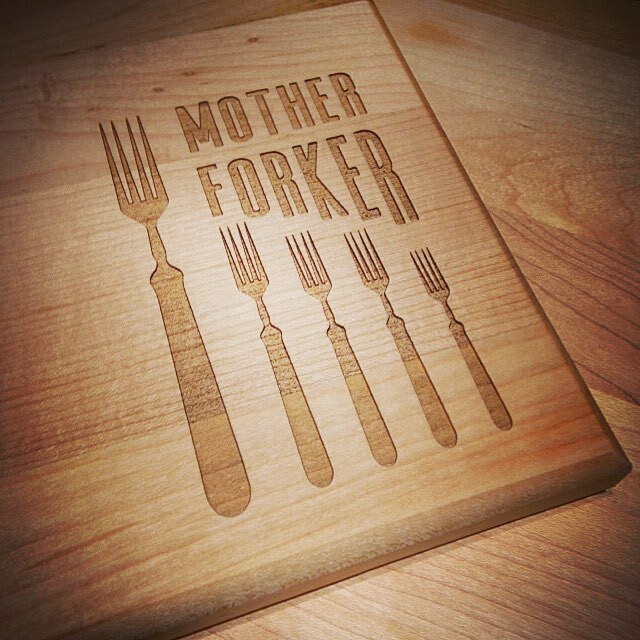 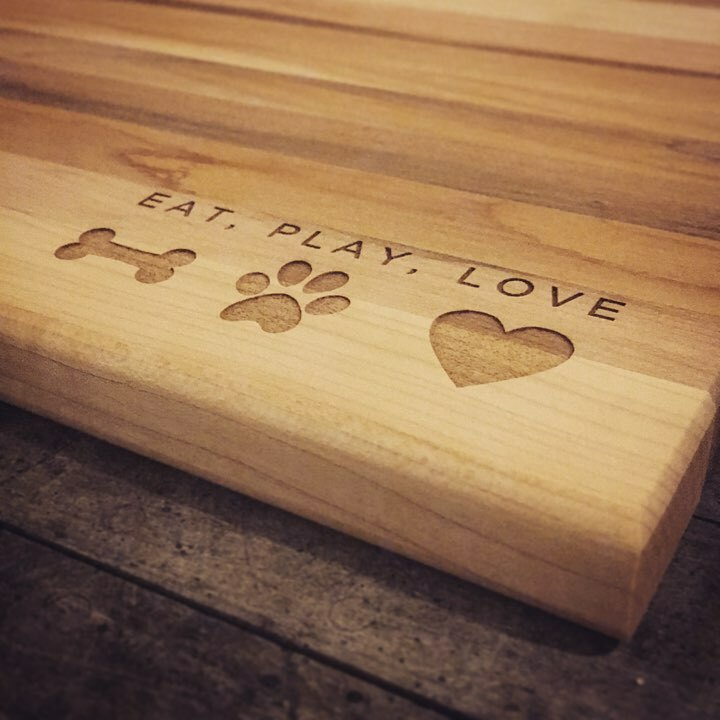 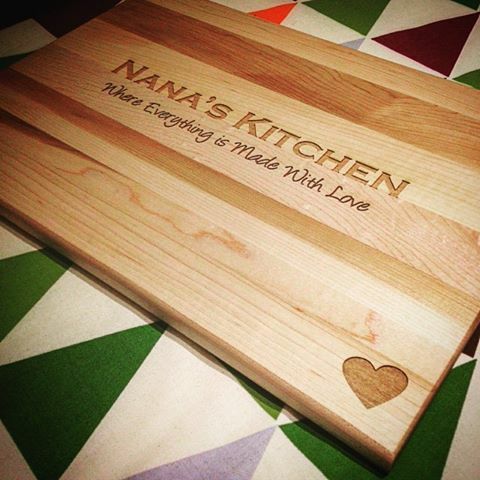 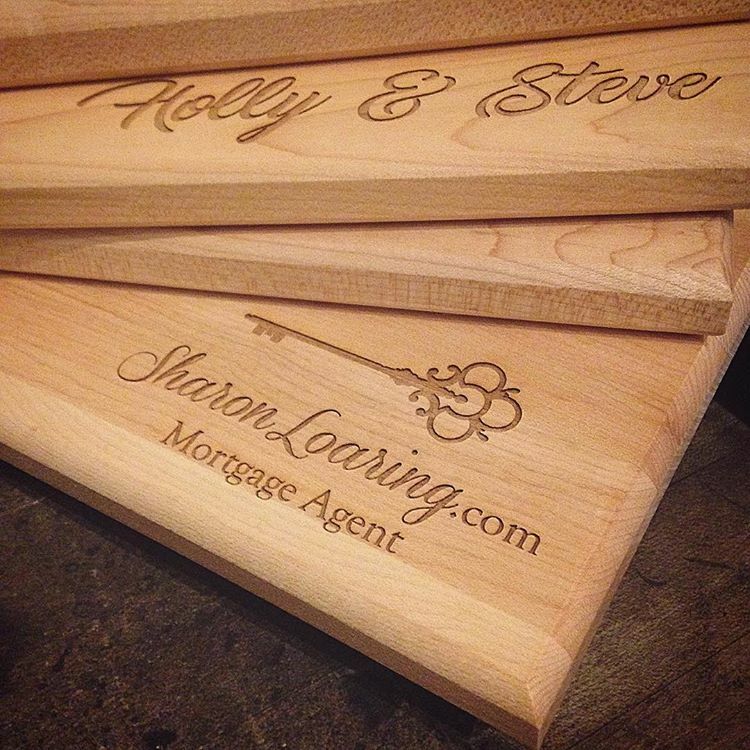 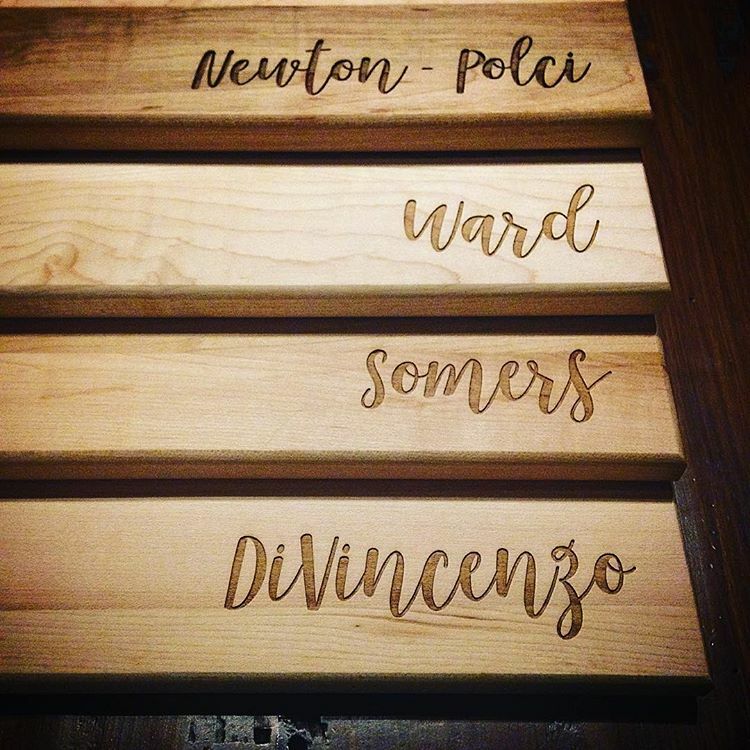 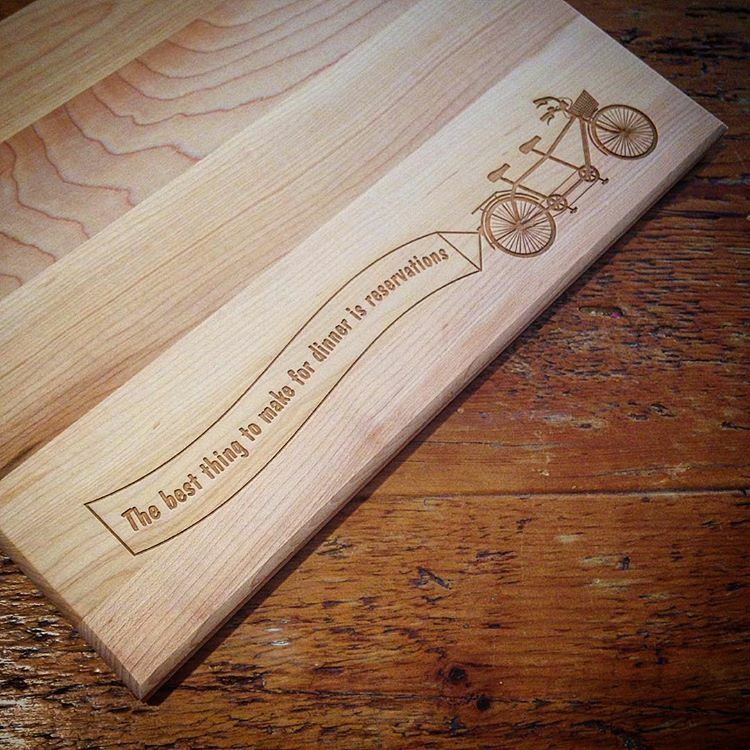 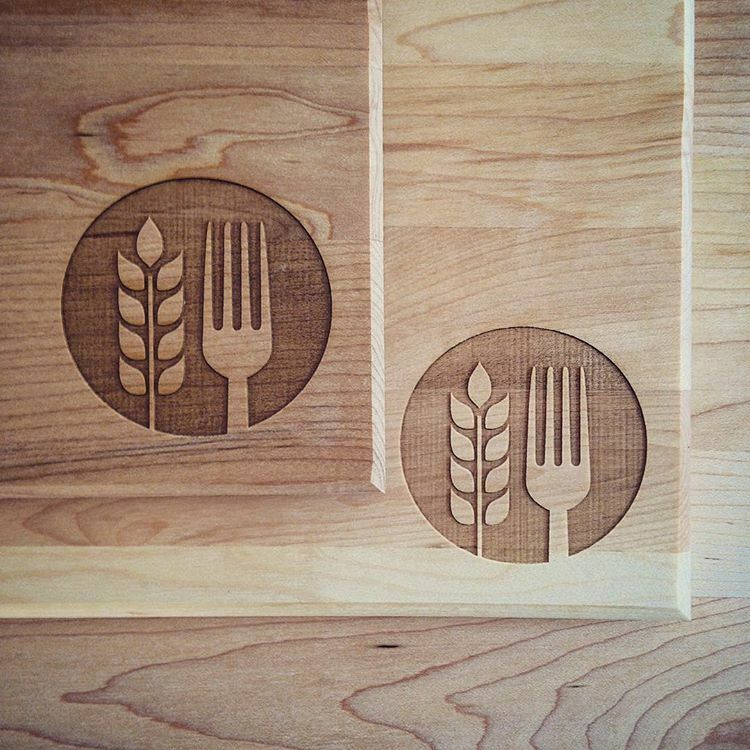 Have An Idea For Custom Engraved Cutting Board? Head over to the Custom Cutting Board Shop to see the various templates available, or if you have an idea, we’d love to hear about it.